After the 1970’s, growing industrial hemp was made illegal because the industrial plant and marijuana were considered to be the same. In 2016, the U.S. is still one of the few industrialized nations that do not currently allow the cultivation of hemp. However, with the passing of the 2014 federal farm bill, farmers in 33 states with industrial hemp legislation are allowed to grow and harvest hemp. An increasing amount of farmers are growing industrial hemp in states where it is legal. Hemp farmer, Cliff Thomason could be one of the largest growers on the West Coast. Thomason says, “One of the hardest parts of pioneering industrial hemp in Oregon, is the lack of understanding. 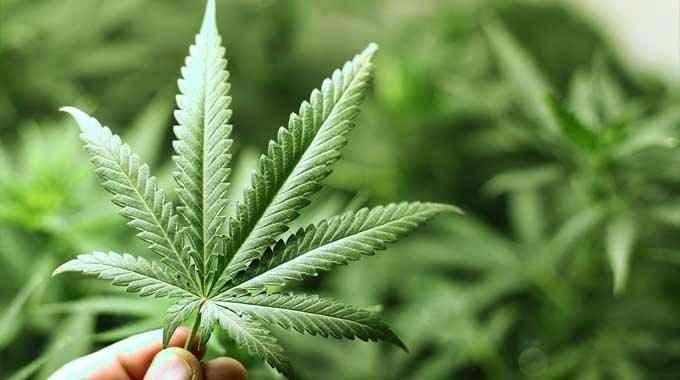 People still believe that hemp can get you high when in fact there is no psychoactive components to this.” Since the beginning of time, hemp is the only plant that can heal you, feed you, clothe you, and house you. It has some of the strongest fibers found in nature and every part of the plant can be used. Each plant takes three to four months to grow to a height of eight or nine feet high and then they are harvested. Then the fibers are harvested and separated from the seeds and the flowers for different products. The possibility of hemp as a industrial building material is best put by Joy Beckerman Maher, the President of Hemp Ace International LLC. She states, “Of all the 50,000 known products that can be made out of hemp, my favorite is ‘hempcrete.’” Hempcrete is mold resistant, rot resistant, pest resistant, carbon-negative building material that’s considered “breathable.” This means it can store and release warm air, allowing a building to maintain an ideal temperature. Pam Bosch, homeowner of Highland Hemp House in Bellingham, Washington says, “In order to launch a hempcrete building, in order to make it real, you have to have a model.” Bosch, who has no experience building homes, has created her own hemp home model and she continues to build “tiny hemp homes.” Bosch points out that buildings consume 40-50% of the world’s energy. 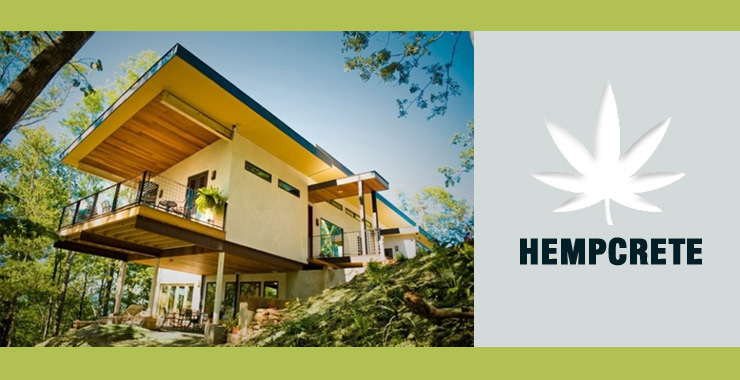 This means if hempcrete building becomes more common, it could have huge positive implications for the planet. What do you think about hemp houses? Let us know your thoughts on our social media or in the comments section below.